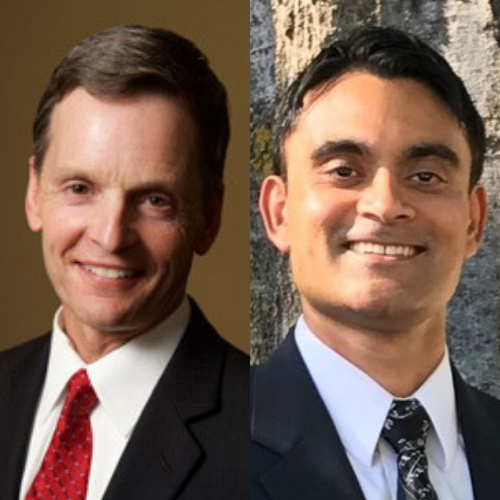 On Sunday November 18, Weekly Check-Up Atlanta is joined by Dr. Keith West and Dr. Nirav Patel of Marietta Plastic Surgery. Nirav Patel, MD, JD, FCLM, is a fellow in oculoplastic & aesthetic plastic surgery and an attorney in Atlanta, Georgia. He is currently licensed to practice medicine in Georgia, Alabama, and California and is licensed to practice law in New York. He is an immediate past 2017-18 Endorsed Fellow for the American Society for Aesthetic Plastic Surgery. He is also a current Fellow of the American College of Legal Medicine. Dr. Patel will be joining Marietta Plastic Surgery in January 2019.